LCC-98805 Units: 500/pkg. 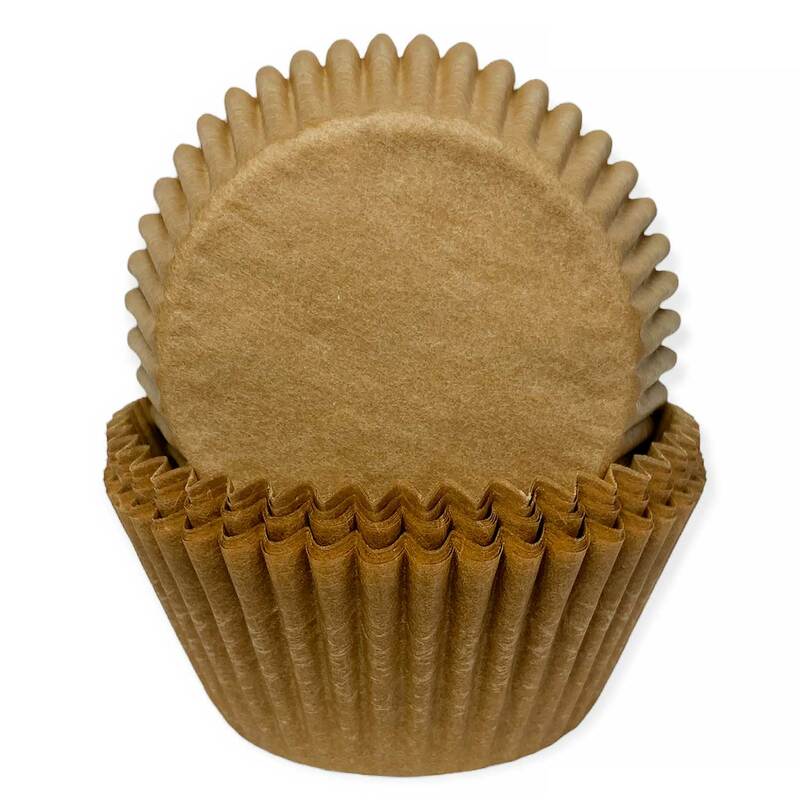 Dimensions: 2" base x 1¼" wall Standard baking cups made of grease-proof paper. Standard baking cups made of grease-proof paper.